← Where in the US can I find this kind of landscape? 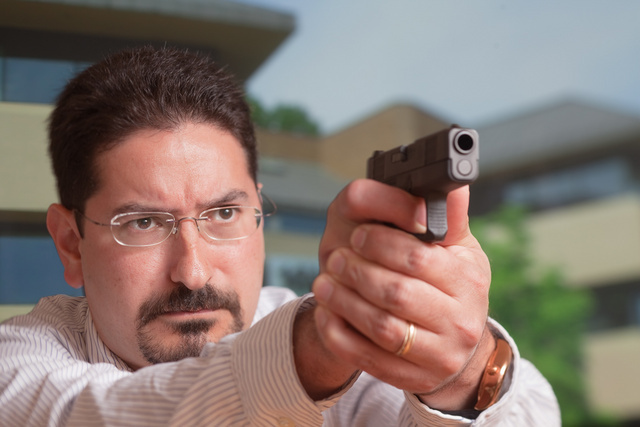 This entry was posted in pistol, rkba, self-defense, weapon and tagged Volokh. Bookmark the permalink. Not long ago I wrote to you and asked if I could use some of your work on the blog I write for, The Real Revo. You said yes and asked that I credit you with the work and inform you when I used something of yours. Today I linked to the Volokh article in the Washington Post you mentioned above. I included the image from there. I hope I met your requirements. Your work is master-quality.